New shop opens its ‘paws’ to help rescue greyhounds! A new charity shop in aid of rescue greyhounds opens in Cardiff on Tuesday. Bargain hunters are invited to come along to the opening launch, as well as to a ‘Meet the Dogs’ day the following weekend to find out more about this gentle breed. Greyhound Rescue Wales is opening its doors in the city’s popular Albany Road following demand for a branch in the capital. It will be the charity’s fourth shop in Wales, with others in Blackwood, Ruthin and Llandysul. The shop will be staffed by full time manager Natasha O’Connor and deputy manager Janine Graves, as well as a dedicated band of volunteers – and the odd four-legged helper or two! 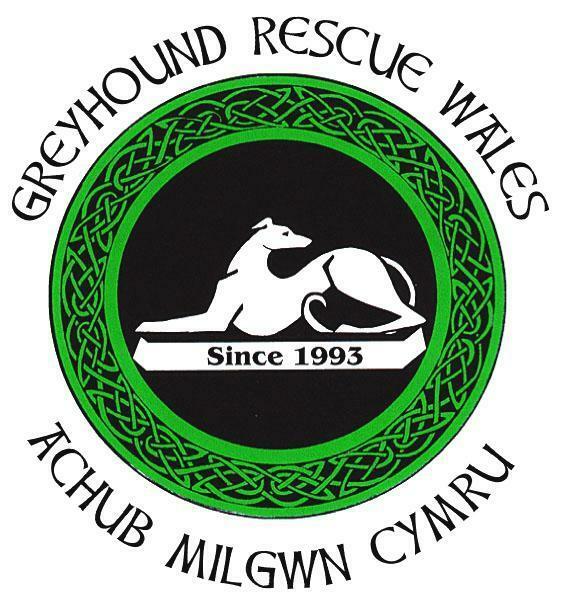 Greyhound Rescue Wales was formed in 1993 and rehomes ex-racing greyhounds – some of whom are badly injured or have been ill-treated – as well as lurchers. Only a few years ago the charity was rehoming about 60 dogs every year but now rehomes around 300, partly due to the success of its Hillcrest sanctuary near Ammanford, which opened in 2013 following a large bequest. The shop opens at 73 Albany Road on Tuesday, April 5 at 10am and ‘Meet the Dogs’ takes place in store on Saturday, April 9 from 10am. Staff are welcoming good quality donations of clothes, books, toys and bric-a-brac, as well as more volunteers to man the till and work behind the scenes. Follow the Facebook page at www.facebook.com/GRWCardiff or phone 029 2048 3542 to find out more.